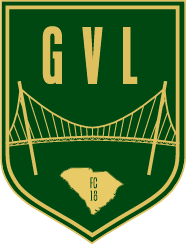 Greenville FC competes in the National Premier Soccer League (NPSL), commonly recognized as the 4th Tier in the US Soccer Pyramid. At Greenville FC our Mission is to create a next level fan experience for the city of Greenville, South Carolina and bring high level soccer to the Upstate region. Our focus will be on merging sport and community, and aim to provide a platform where both national and local talent can develop into professional caliber players. The City of Greenville is currently the fourth fastest growing city in the United States, and is the largest city in the Upstate region of South Carolina. Population | Greenville County has a population of 506,457, and a metro population of 880,923, while the Upstate SC region boasts a population of 1,460,785. 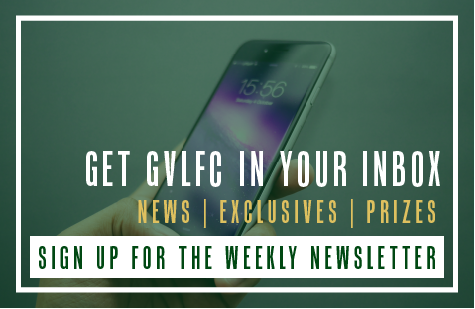 Community | Greenville is the cultural and entertainment center of the Upstate, and was ranked by US News as the 29th best metropolitan area to live in, and ranked #39 in the Top 100 Best Places to Live by Livability.